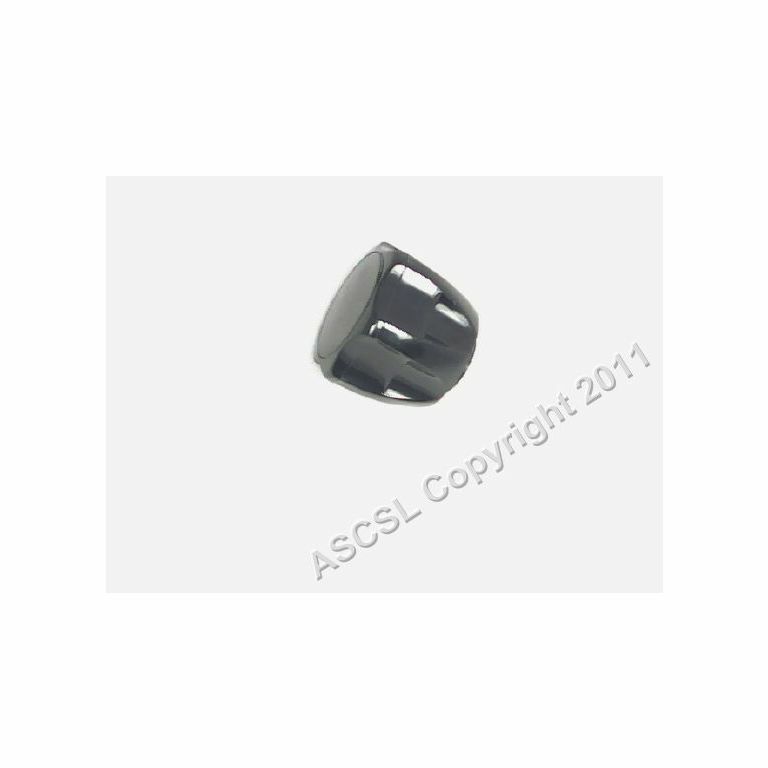 This is a black carriage knob for a Stressa slicer. The diameter of the knob is 65mm. This does not come with the pin. This part is suitable for the following Sirman slicers: UTOMATICA 300 CE, AUTOMATICA 330 CE, AUTOMATICA 350 CE, AUTOMATICA 370 CE, GEMMA 300 CE, GEMMA 300 INGR CE, GEMMA 330 CE, GEMMA 350 CE, LEONARDO 350 BS TOP CE, LEONARDO 350 VCS TOP CE, LEONARDO 370 BS TOP CE, LEONARDO 370 VCS TOP CE, LEONARDO 385 BS TOP CE, LEONARDO 385 VCS TOP CE, SELCE 350 CE, SELCE 370 CE, VCO 300 CE, VCS 300 CE.